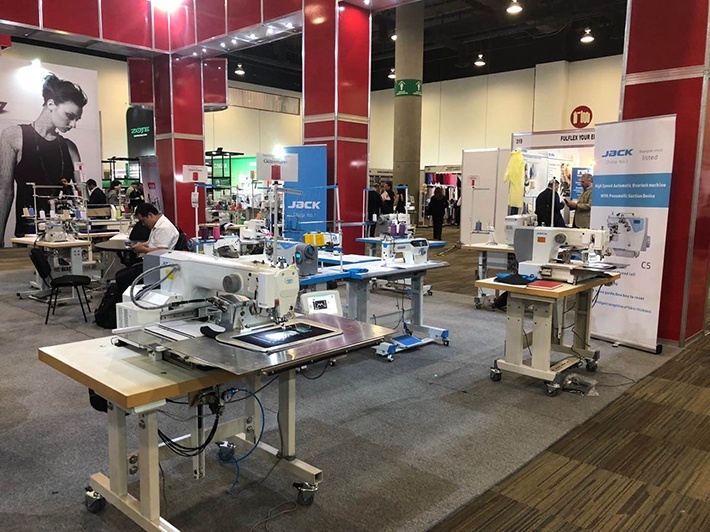 EXPO Produccion is the biggest and best-known sewing machine exhibition in Mexico, held every two years. 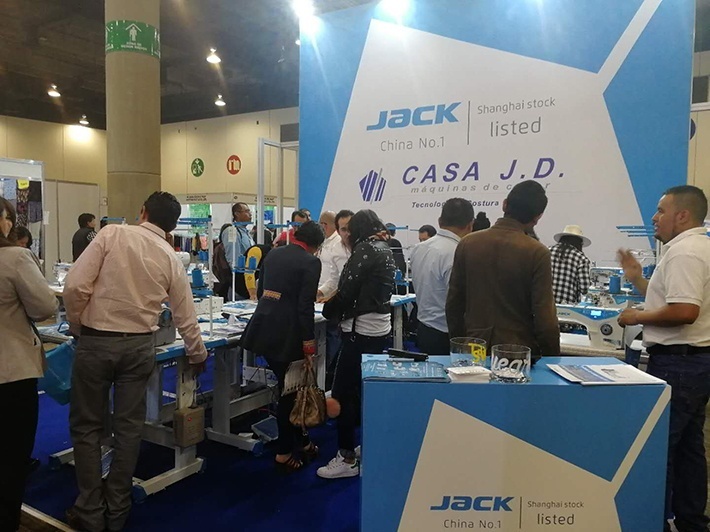 This year during the 26th to the 28th of March, it is celebrated in WTC, CDMX, Jack distributors prepare a lot and use the JACK standard design, it looks excellent and it is a wonderful landscape!!! 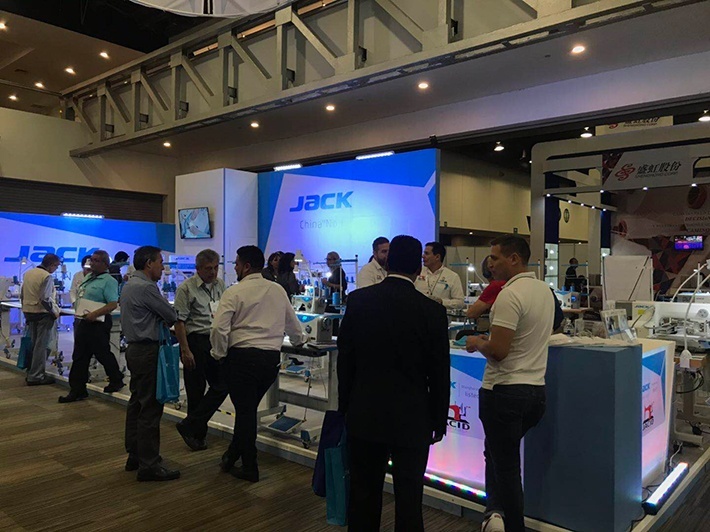 When EXPO starts, all blue gets the attention of the customers’ eyes and they come to the JACK stand. 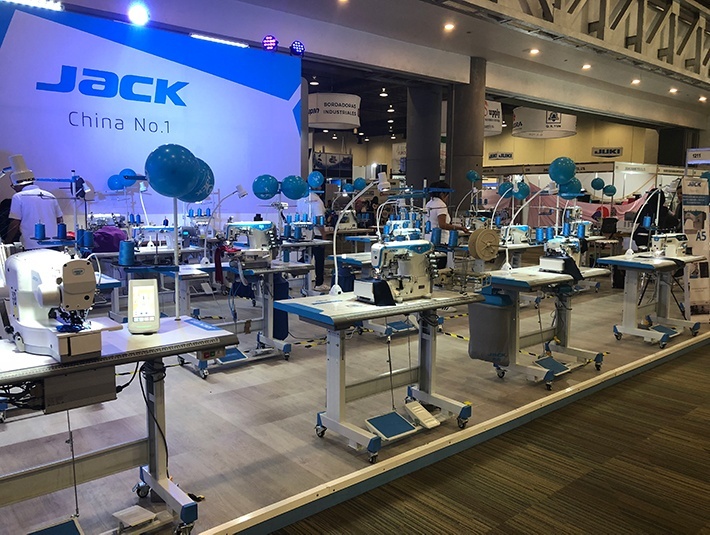 In the stand displays almost all Jack machine, our distributor introduce machines professionally, when customers try the machines, they all are amazed!!! Not only the look, but also the performance gives them the surprise. Everyone is interested in the Jack machine, many say that is the machine they want and they place the order immediately!!! During all three days, the JACK stand is full of the person! JACK not only brings the machines, also gives all customer a brighter future!!! JACK is in his process of world No.1!! !